In June, 1941 the German military arrived in northern Finland as part of the Operation Barbarossa offensive against the Soviet Union. The Germans became co-belligerents with the Finns, jointly waging war on the Soviets between June, 1941 and September, 1944 in what is known in Finland as the Continuation War. At its height, 220,000 Germans were based and living in Finnish communities. The Arktikum Museum and Arctic Science Centre’s exhibit “We Were Friends”: Finnish-German Encounters in Lapland, 1940-1944 revolves around the premise that in many ways the Finns and Germans experienced all the human relationships common between people anywhere: in various contexts, Finns and Germans were friendly colleagues, indifferent peers, or romantically involved. “We Were Friends” departs from conventional Nazi narratives dispensing familiar moral judgments and instead plumbs everyday life between Finns and Germans. That focus delivers a novel if potentially unsettling humanization of Finnish and German people living alongside each other amidst war. It is an enormously challenging ambition to render the Nazi soldiers in Finland as prosaic and even banal people since the Nazis’ broader legacy has dominated historical pictures of German foot soldiers. 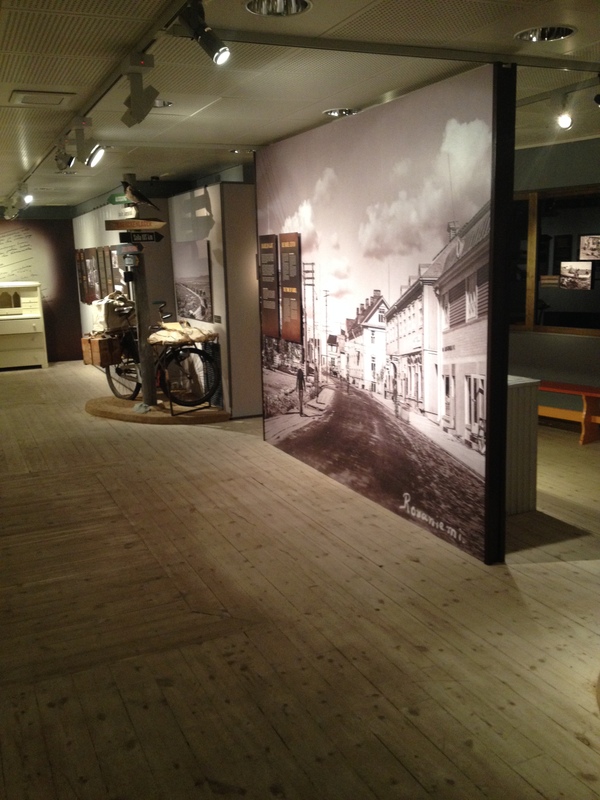 Inevitably, the exhibit also uneasily illuminates the historical implications of the Finns’ reception of the Germans. 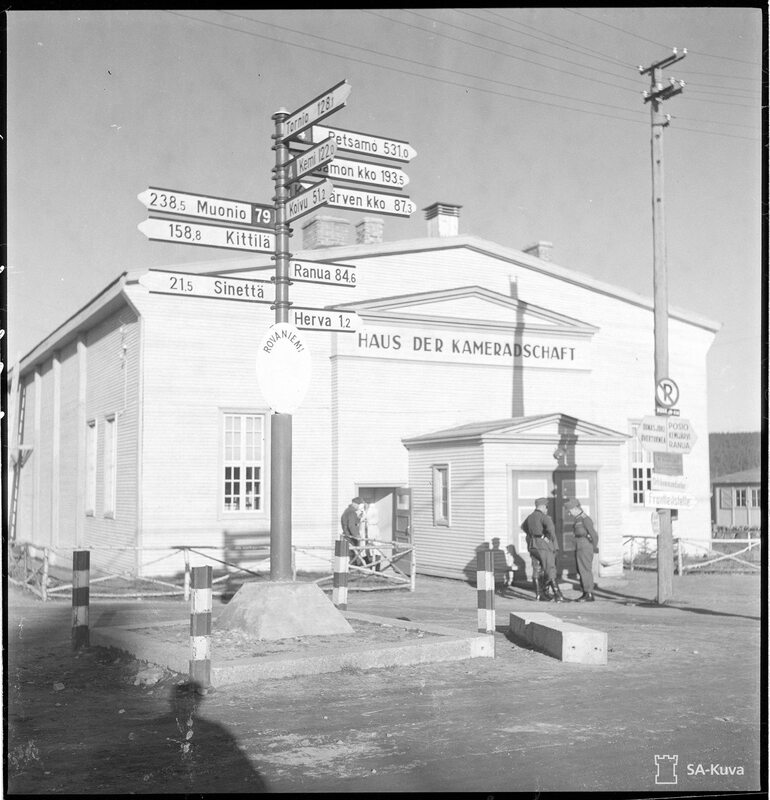 The Haus der Komradeschaft in Rovaniemi in 1943 (image SA-Kuva). 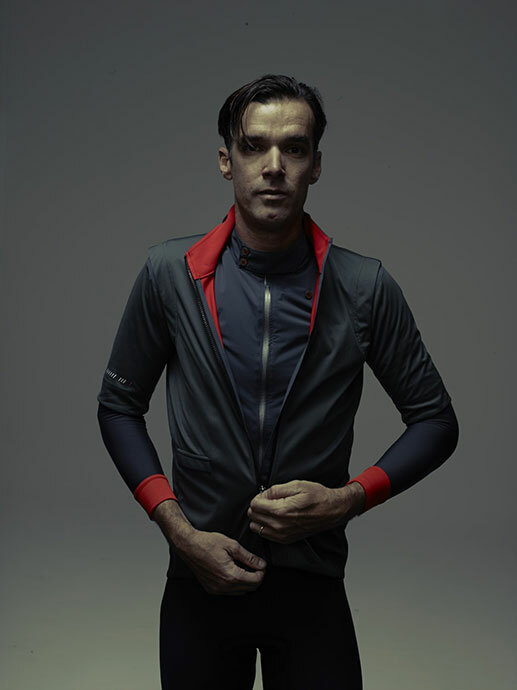 David Miller in a jersey from his Chpt.III line by Castelli. 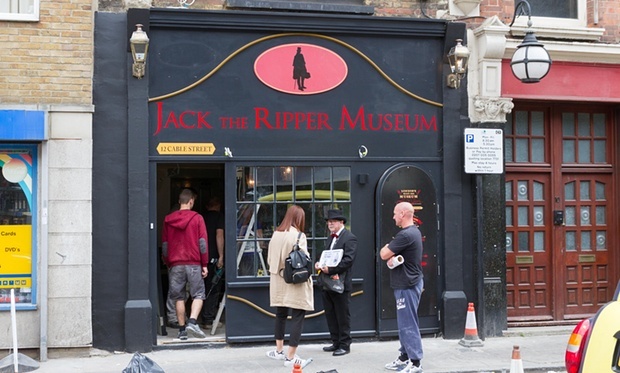 Neighbors were startled last week when this facade was unveiled for the Jack the Ripper Museum.